Danzey Green Mill in Warwickshire. 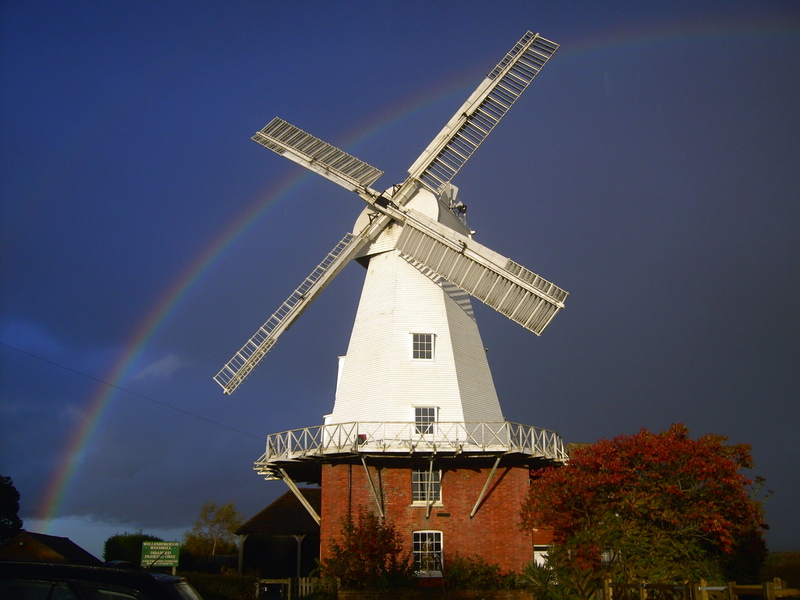 Little Marton Mill in Blackpool. 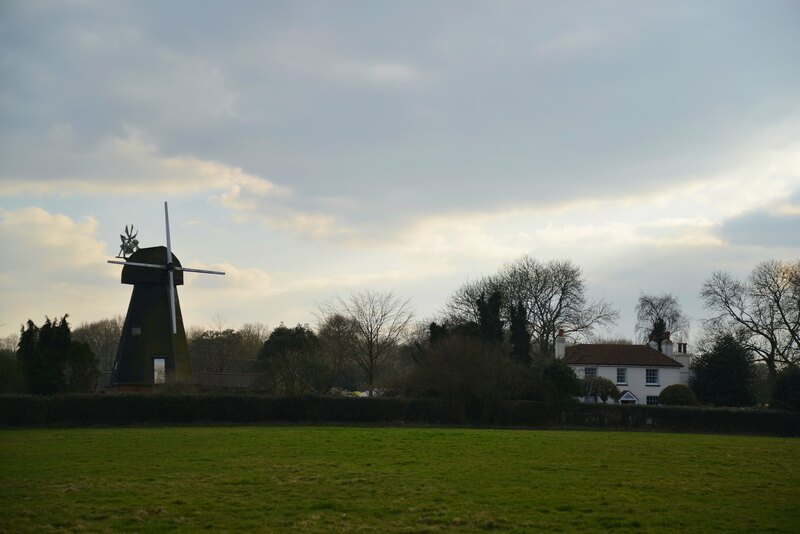 Haigh Windmill in Greater Manchester. 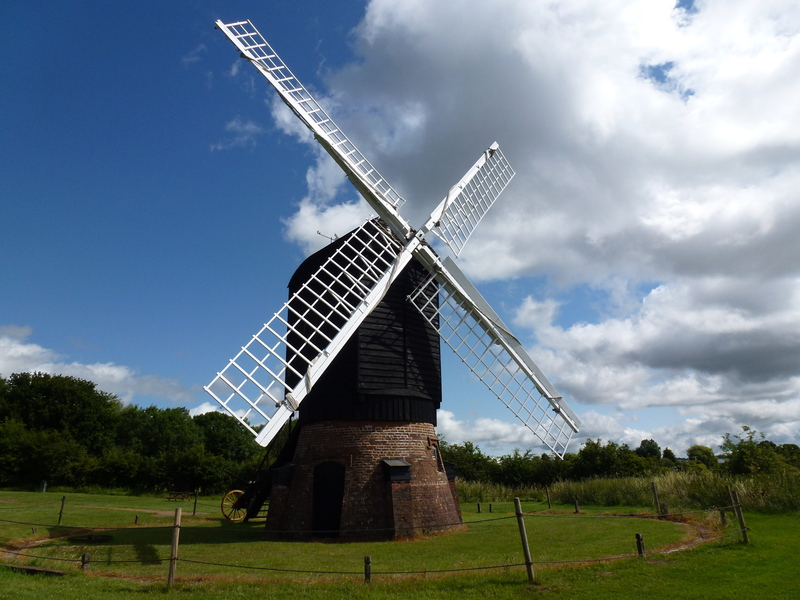 Leinthall Starkes windmill in Herefordshire. 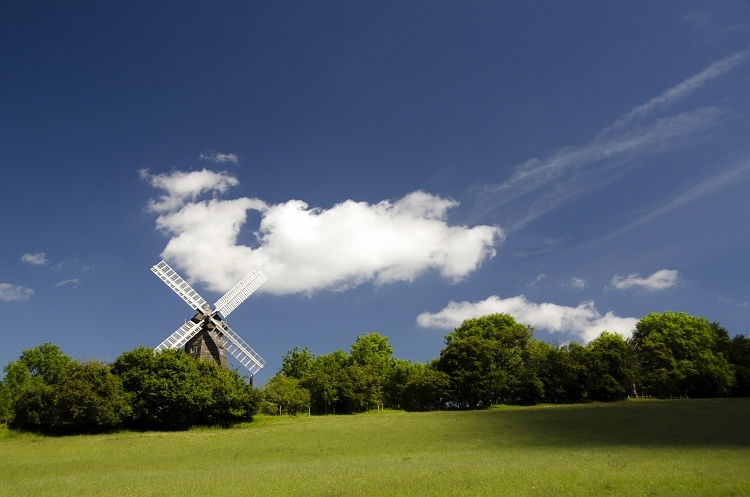 West Kingsdown windmill in Kent.